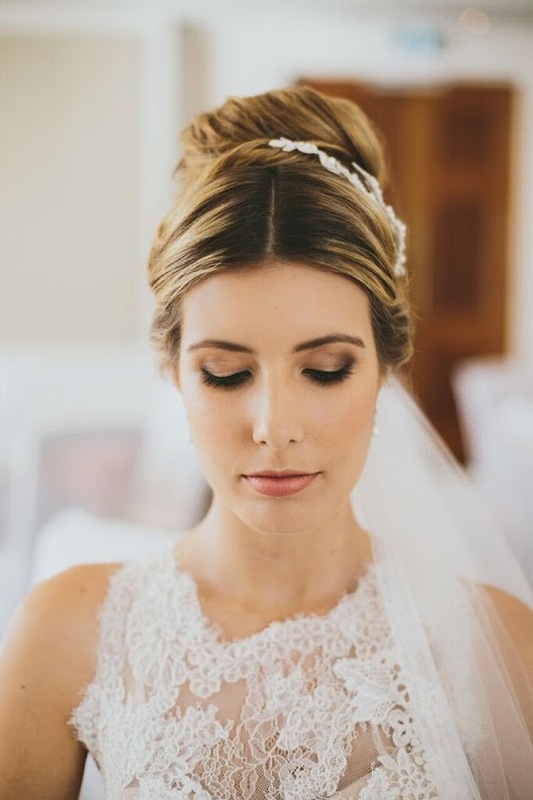 Are you a Bride on the hunt for the perfect glam squad? 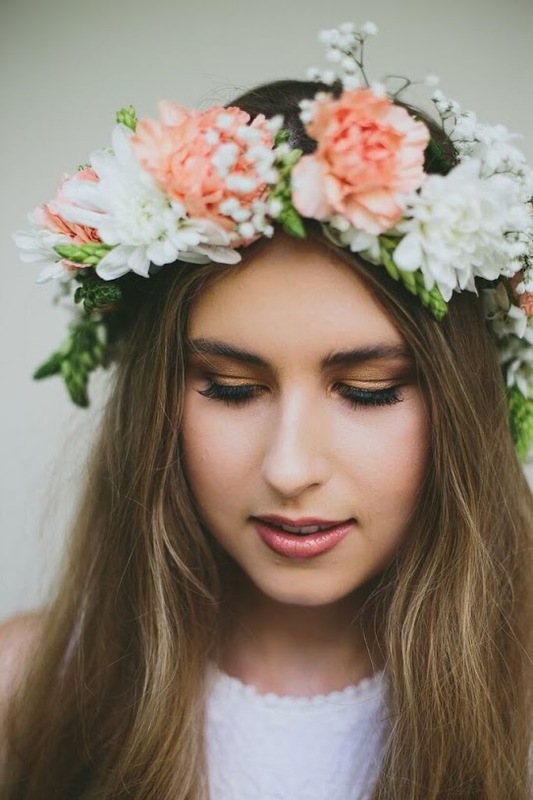 You can stop searching because we are super excited to announce that Blush and Bangs will be joining us at our next Brisbane Wedding Festival being held on January 30th, 2016. This Mother/Daughter dream team are a down to earth duo that genuinely love being a part of your special day. 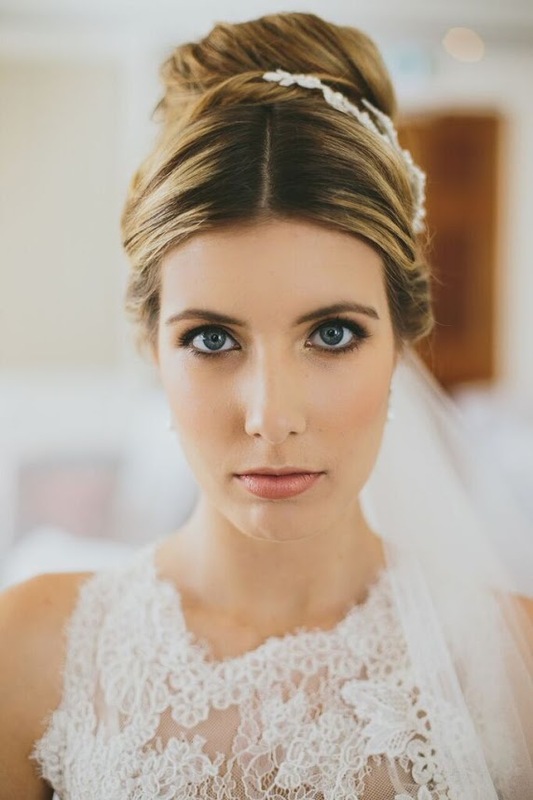 Blush and Bangs are passionate about providing Brides with a personal one-on-one experience. 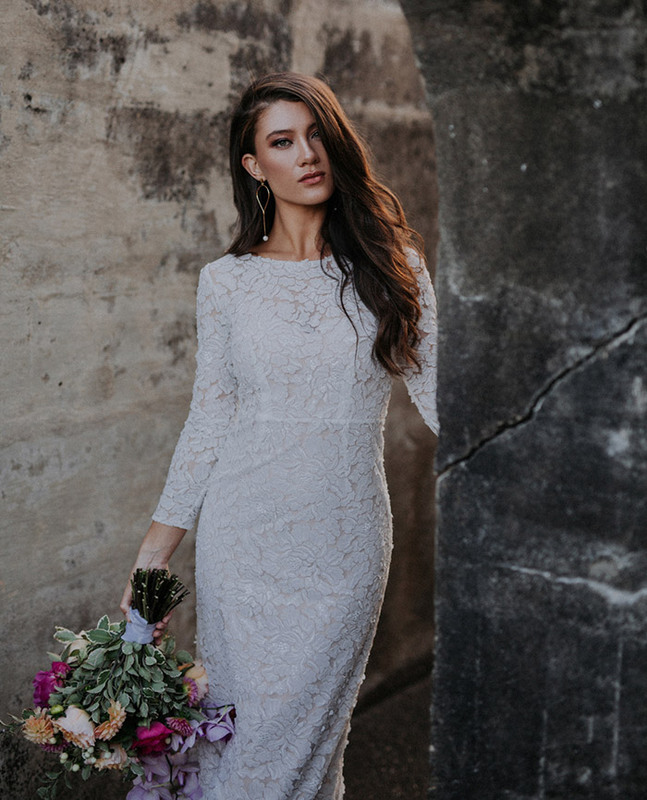 Understanding that all Brides are different, they work closely with each client to create a look that captures their unique beauty and personality whether it’s bohemian, vintage or modern. 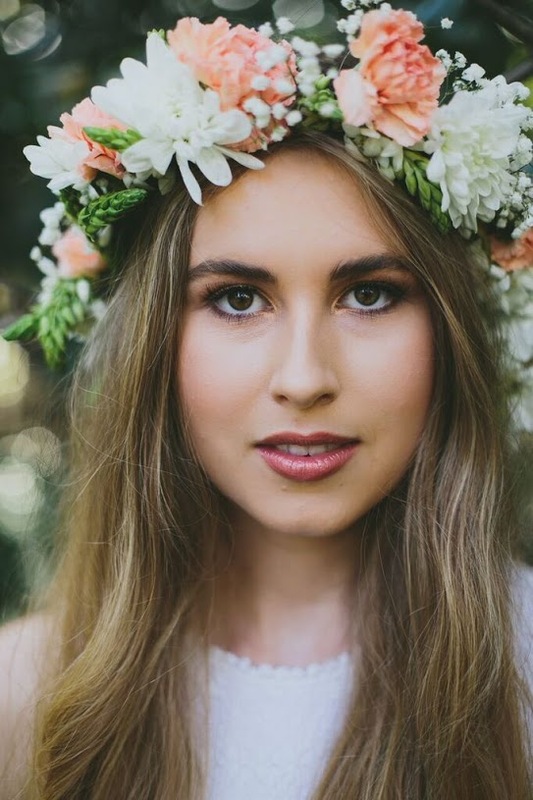 Based in Brisbane, Blush and Bangs offer a fully mobile service for a convenient and stress free day. 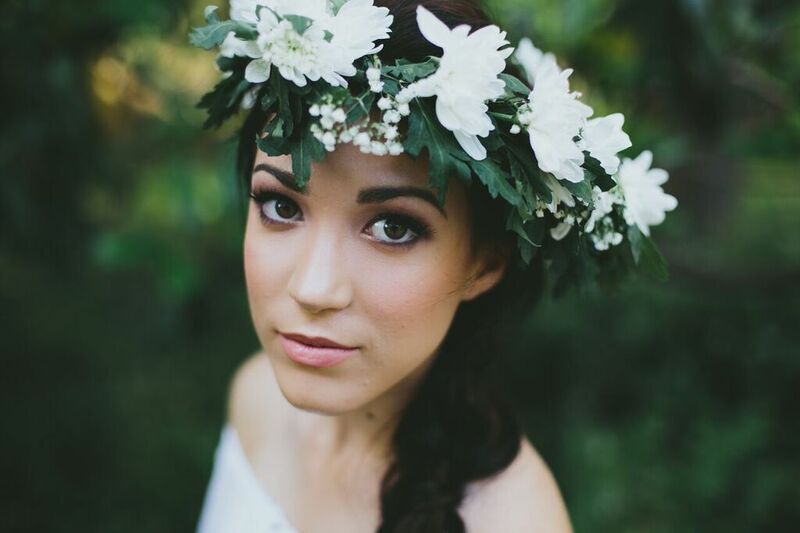 Ensuring that all of your hair and makeup needs are met, their goal is to leave you feeling beautiful and confident. With years of experience working in within the wedding industry, you won’t want to miss meeting these lovely ladies at our next Wedding Festival. Until then, be sure to visit them on Facebook or their website for more details.